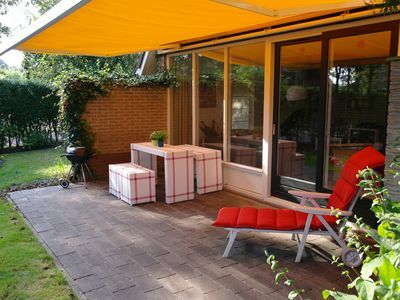 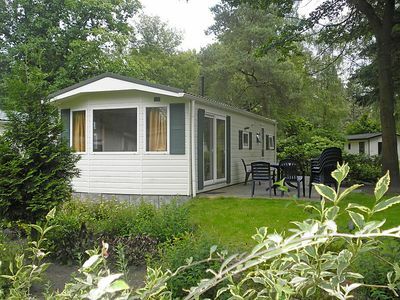 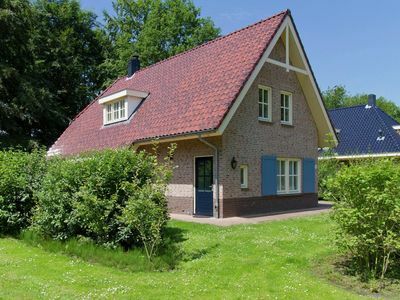 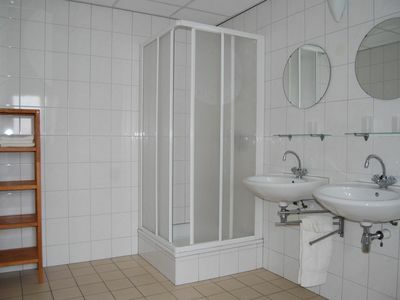 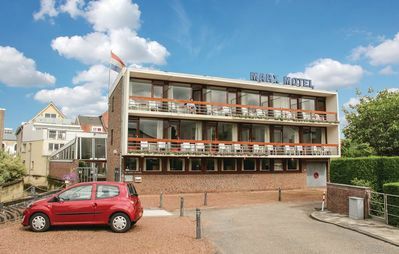 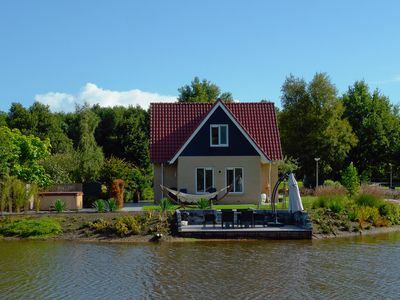 Comfortable holiday residence in the Aquadelta holiday park with many facilities. 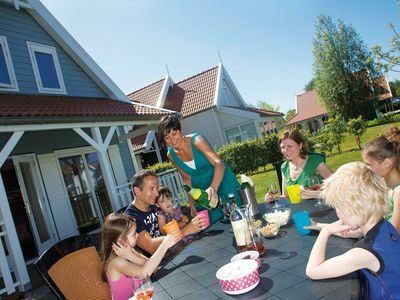 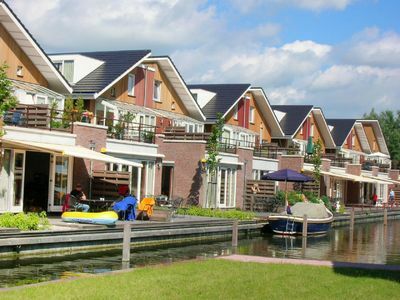 A country house in Resort AquaStaete, part of holiday park Aquadelta, offers fun and relaxation for all generations. 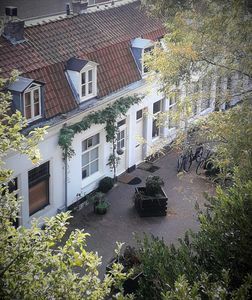 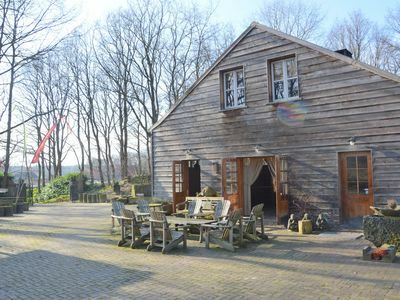 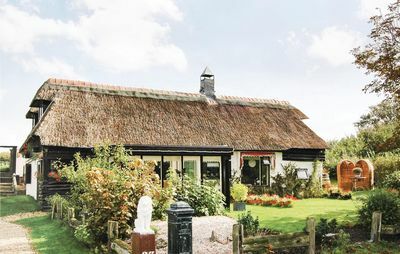 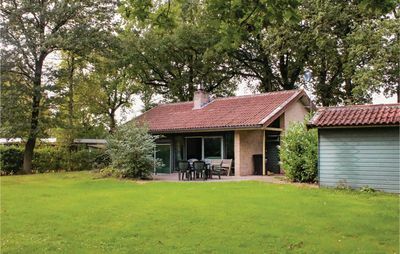 Enjoy the calm and space at Resort AquaStaete in a six-person country house type 'Grevelinge' in 'Royal' style. 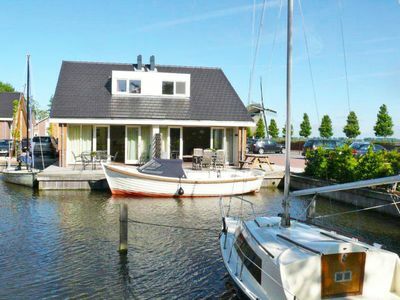 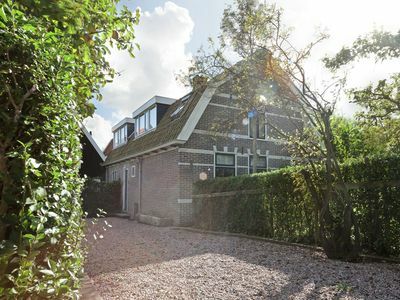 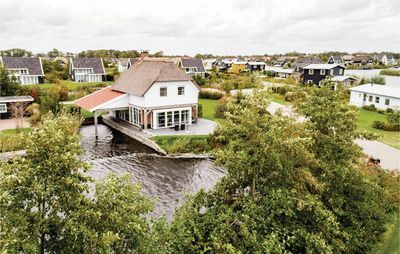 In addition to the standard interior of the Grevelinge, this version also has a (gas) fireplace, radio/CD player, extra luxuriously finished kitchen and bathroom, a second television in the master bedroom and sun loungers.